Why Does My Hair Have To Be In A Bun? 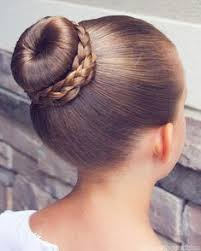 Everyone knows ballerinas wear their hair in a bun; it's such common knowledge that we call it a ballerina bun. Why is this such an issue, and why does your hair have to be up anyway? #1 - Muscle Memory. Does your child have bangs or pieces of hair falling down in the face? How about little frizzies tickling their shoulders? In the middle of a combination or rehearsal, they may reach up and brush their hair out of their way. When a dancer does this all the time, after a specific step, or in a rehearsal, it actually becomes muscle memory, and they will continue to "brush their hair away" onstage, even if it is slicked back and pinned up! #2 - It's a problem for turns. For ponytails, dancers tend to wince or close their eyes when they spot, or whip their head around. You cannot turn without spotting your head, and you definitely can't turn with your eyes closed. This is legitimately a safety hazard.What if my daughter's hair is in a ponytail but it's too thick/short/fuzzy/whatever to get in a bun?That means you're doing the bun wrong. Check out my hair tutorials for more! #3 - Balance. The ballet bun helps center your balance. It is that extra orientation you need for pirouettes, tour jetes, and partnering. This is why it's important for your bun to be centered, rather than off to one side. #4 - It helps the teacher. If everyone in the room matches perfectly, it is easier to pick out exactly what is wrong and who is wrong. A shoulder or elbow in the wrong place, the head placement not being correct, or even trying to figure out who is turning the wrong direction can be disorienting if everyone's hair, clothing, and accessories are different. This is important because it helps prevent the dancer from being injured due to bad technique.#5 Because the teacher said so. Even if there was no other good reason, if your teacher has a rule at her studio, you need to follow it. If you respect your child's teacher, your child will see that respect, and it will transfer to them. 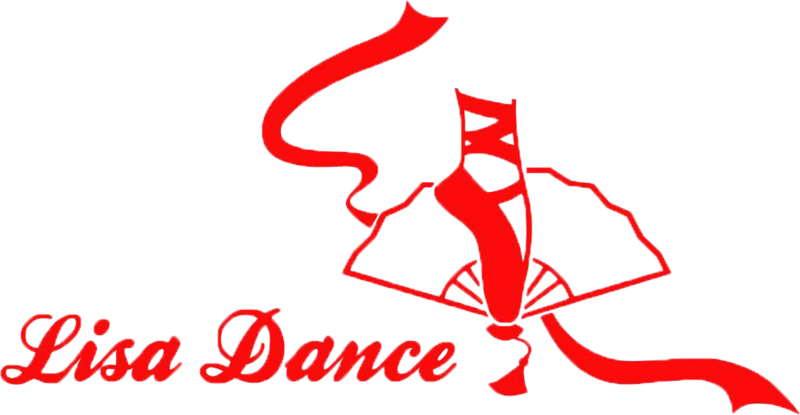 The overall atmosphere in the dance studio will be more learning friendly, professional, and respectful.